L’Atelier de Joël Robuchon boasts one of the most extensive wine collections in Hong Kong with over 3,400 labels of vintages and appellations to suit a wide range of wine lovers. We have been awarded “Grand Award” from Wine Spectator’s Restaurant Wine List Awards since 2010, “Three Glass Rating” from China’s Wine List of The Year since 2013. 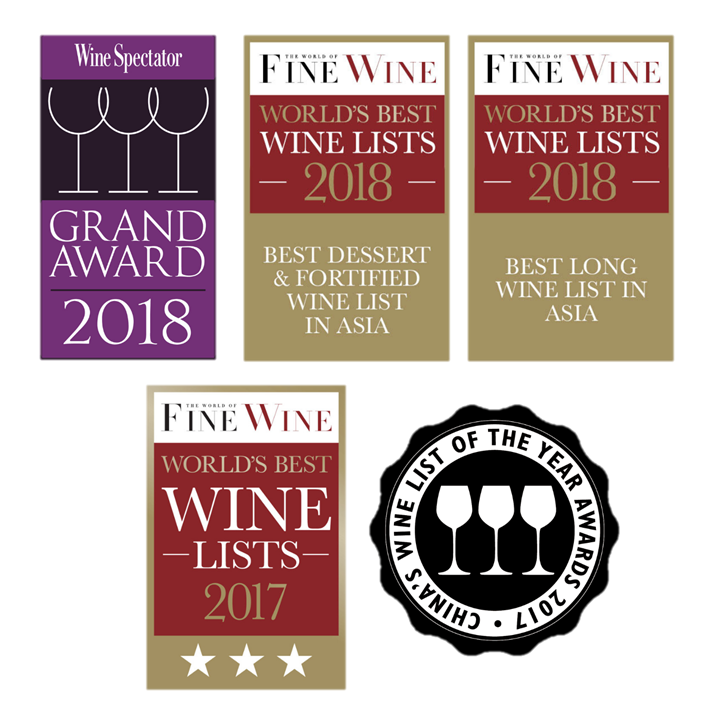 “Three-Star Award” from The World of Fine Wine since 2015 and “Best Champagne & Sparkling Wine List Asia” & “Best Dessert & Fortified Wine List Asia” in 2017. L’ Atelier de Joël Robuchon shares the same phenomenal wine cellars with the Lisboa group in Macau. 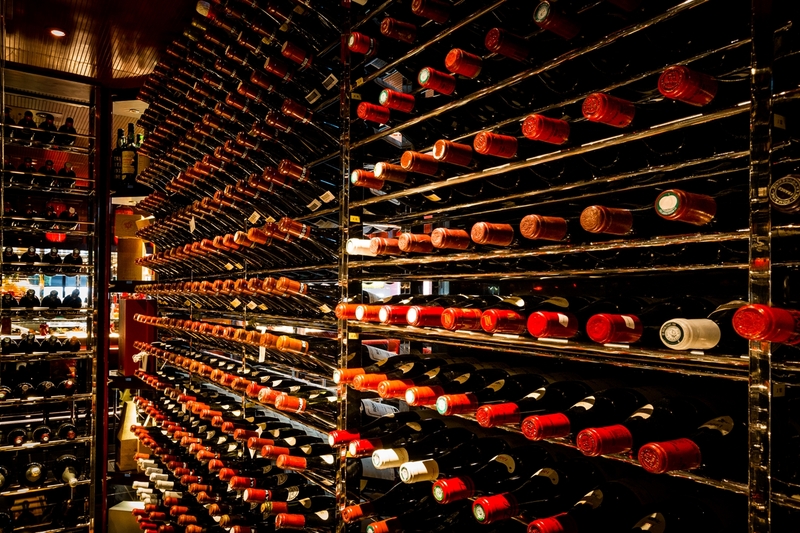 Wine list with over 16,800 labels to choose from! Your favourable wine labels from the Lisboa cellars can be requested in advance and delivered to L’ Atelier de Joël Robuchon by our courier service. The delivery time may vary depending on the types of wine you have selected.